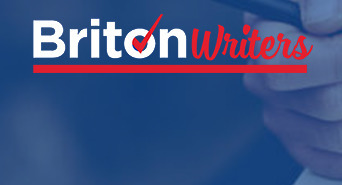 Company Briton Writers is a company which specialized in making reviews on CV and essays writing services. Employers of this company are professional writers who make reviews on different writing services of the United Kingdom. Briton Writers does not cooperate with any of writing services, all of the reviews of the company are based on the professional opinion of the workers. Work of the company makes it possible to choose the leading professional writing services in the UK absolutely for free.